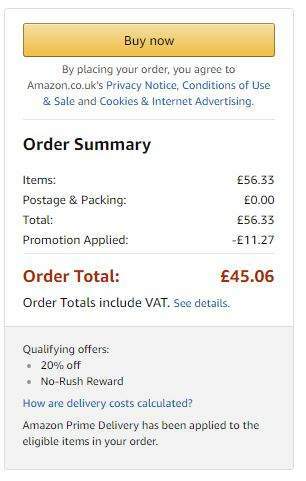 Another Amazon warehouse deal, decent motherboard. £100+ when new. The further discount will be applied at checkout. Don't know how many left, I did not buy. 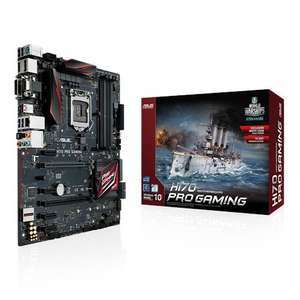 Some Asus Z170 and B150 / B150 PRO GAMING/AURA still left for not much more. Where can I find Lenovo z50-70 motherboards??? ?